How much does Imafuku cost? Want an extra special meal and reservation help? With as world-famous as Imafuku is, I’d be remiss not to include it here on TokyoSpark. I love restaurants who take their craft so seriously they level up their game every single day. Where you’ll find the most immaculate A5 wagyu beef. Yes, immaculate. As in, beautiful. The care and perfection that goes into raising cattle capable of producing this grade of beef. To have a chef who cuts no corners. Who strives to pursue the best there is. Is worthy of the Michelin star afforded to this amazing dining experience. The atmosphere is warm with great lighting that accentuates the meal nicely. Which is excellent because the staff cooks your meal table-side — leaving you to relax and fully enjoy this remarkable dining experience. Here’s a great video showing off the dining experience. While it is in Japanese, it’s easy to see the quality here. Yes, it is. With both English menus and many English speaking staff, this place is simple to enjoy. And this adds to the overall impressive feel. No need to overthink things. Just enjoy. Yes it is. The stylish tables have wide seats with arm space so you won’t feel cramped. Imafuku has private rooms available for 2, 4, and 6 people parties. Larger parties can reserve sections of the restaurant — though you will need a lot of lead time for those. The course dining structure makes it simple to split the check as well. 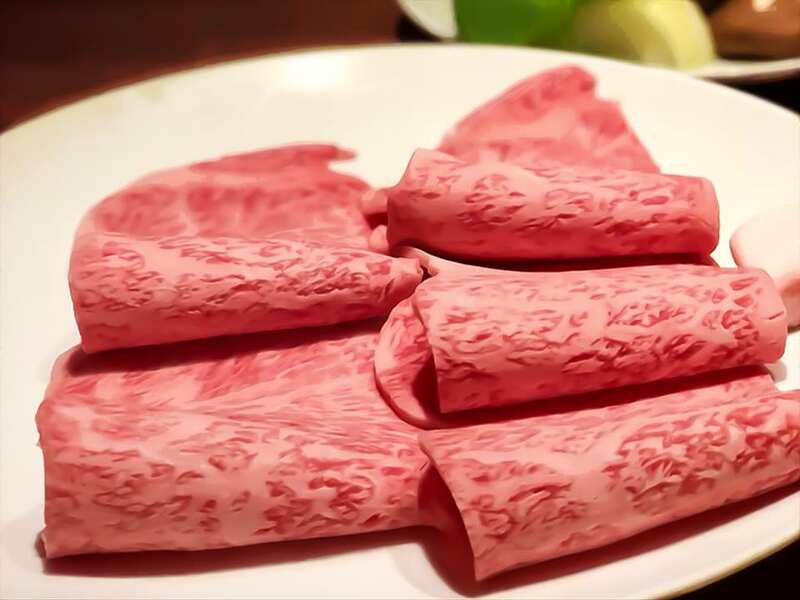 Imafuku is a top-end, high-quality shabu-shabu, and sukiyaki restaurant — I bet you imagine the cost is way up there too — but it’s actually not so bad. If you can make reservations yourself, budget for about ¥10,000 per person. Maybe a couple of thousand yen more if you’ll have a few drinks with your meal. They don’t have parking so plan for paid parking if you drive, or train fare if you want to take the train here. Voyagin has put together a special course so you can try all the best items on the menu and they’ll take care of making reservations for you too! Just choose how many in your party and when you want to go. 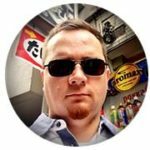 Disclosure: Some links in this post are affiliate links for products/services I honestly recommend. If you use them to make a purchase I will earn a small commission — and you will forever have my gratitude for supporting TokyoSpark.